Adventure Sports comprises the relaxing and enjoying outdoor activities full of pleasure and fun. Nepal is an adventurous Himalayan country to offer you the number of sports opportunities adventurously. 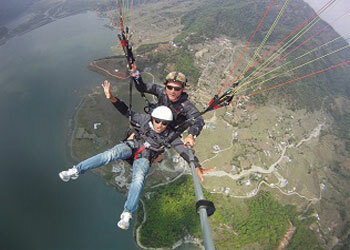 All the adventure outdoor sports activities like bungee jumping, paragliding, zip flyer, mountain flights, white water river rafting, mountains biking, canoeing, rock climbing, etc. 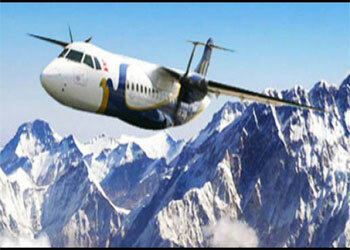 are prevalent open-air sports among the tourist traveling Nepal besides trekking and tours. You can experience some of the most physically and mentally challenging action sports in exotic destinations of incredible Nepal. These outdoor activities have brought into view the importance of various places helping for their subsequent developments. Adventures in Nepal also provide travelers to experience best tour and pleasure adventure lead to explore door to door first hand. 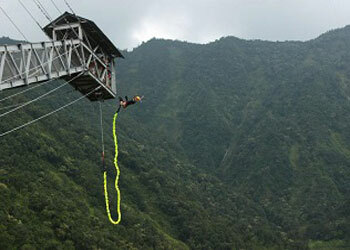 Adventure sports outdoor in the country can be organized all seasons.